The Pie Inspector is back at the Otherworld Diner. 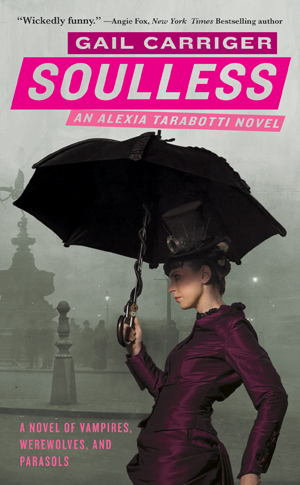 Check out what she has to say about the steam punk book, Soulless. I think I"m going to give this one a try.